Lazaro’s death was unexplained and tragic- she used to have nightmares of demons and negative subjects that resembled Veronica’s scene, where she finds herself having such dreams. 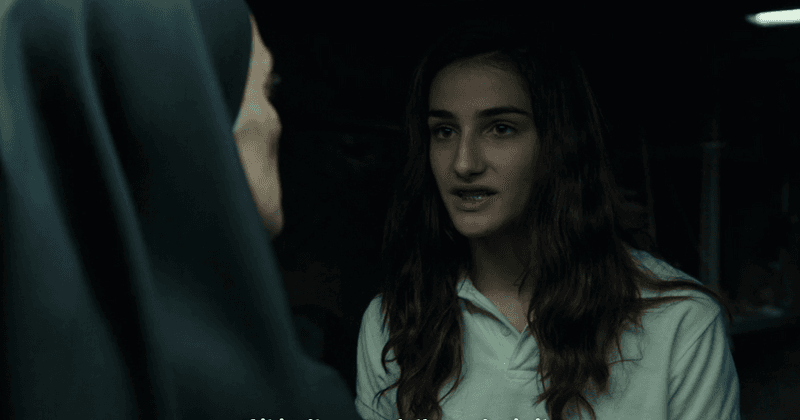 One of the scariest movies which are trending on Netflix is, Veronica, as people are claiming it is so scary that they are not able to make it to the end without shoving their eyes inside their palm or shutting their laptops in fear. The movie Veronica is based on a true story and is giving nightmares to everyone who is watching it. But, how much do you know about the true side of the movie Veronica? No matter how much justice the director Paco Plaza tried doing with the original side of the story, it is the first time that the real story is spookier than the movie itself. Most horror movies, come with a tag “inspired by a true story” that adds credibility to the movie. However, eventually, it ends up being only the grain of truth in the scary events. It could have been said for the movie Veronica too. However, it is not the case with this movie as the police documents that follow the credits are from Vallecas Case- a case comprised of horrifying series of unexplained events that actually happened to a family in Spain in the early ‘90s. According to Newsweek, the Vallecas Case is related to a young teen named Estefania Gutierrez Lazaro, who got ill after participating in séance at her school. It is believed that the session of interacting with spirits was interrupted by a nun who broke the Ouija board, and later suffered unexplained seizures and hallucinations for months. Unfortunately, she died in a hospital in Madrid in 1991. 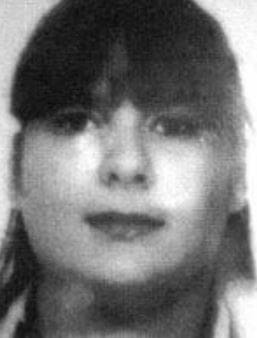 Her death remained unresolved as no concrete reason were known to anyone for her death. However, it is creepy to know that Lazaro’s death was unexplained and tragic too. She used to have nightmares of demons and negative subjects that resembled Veronica’s scene in the movie, where she finds herself seeing such dreams after playing with the Ouija board during a solar eclipse. But her death was not something that only troubled Lazaro’s family, but the events that followed it are what is there in the documentation reported by the police, which is shown at the end of the movie. According to Newsweek, the Chief Inspector of the National Police, Jose Pedro Negri along with three other officers claimed to have witnessed unexplained and disturbing events happening with Lazaro’s family in her home. Incidents like the door opening suddenly in an unexplained manner, a figure of Jesus separated from a crucifix were witnessed by the police officers. According to The Sun, the family heard whispers in their home, followed by the unexplained slamming of the doors and, electrical anomalies after their daughter’s death. Since these events and situations were backed up by proofs and shreds of evidence by the police report, this became something of a legend in Spain. It is a different thing to watch the movie and see things happening swiftly in the movie, and it is an entirely different thing to imagine the demonic happenings taking place for over a year with a family. The family experienced the heartbreak and paranormal events for a long time. It is chilling to imagine the pain and fear the family would have been living with until they moved to a new home. In a Q&A at the Toronto Film Festival, Plaza addressed the audience by sharing the story and how it lead in making a movie. He said, “"In Spain it's very popular, this story, because it is, as we say in the film, the only time a police officer has said he has witnessed something paranormal, and it's written in a report with an official police stamp and it's really impressive when you look at it. But I think when we tell something, it becomes a story, even if it's in the news. You only have to read the different newspapers to know how different reality is, depending on who's telling it. So I knew we were going to betray the real events. I just wanted to make a whole vision… but the whole story of Veronica and the sisters and Antonito, this little Marlon Brando with glasses, it's all a vision." No matter Veronica movie may not be real, but the true events and story that inspired the director to make this movie are valid enough to scare the hell out of us and think twice before turning off the lights at night!